Do you want to dance Tango? 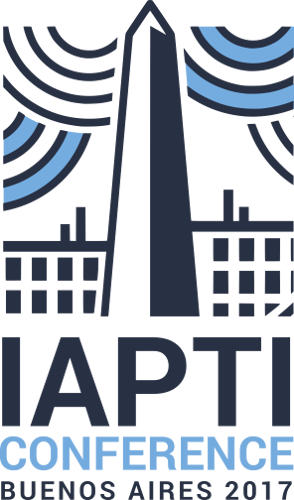 Our premier event of the year, IAPTI2017, is being held in Buenos Aires, home of the Tango! 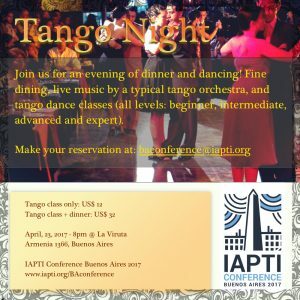 To celebrate, we are organizing a special treat for conference attendees: An amazing dinner with a tango class included. So limber up and we’ll see you on the dance floor!